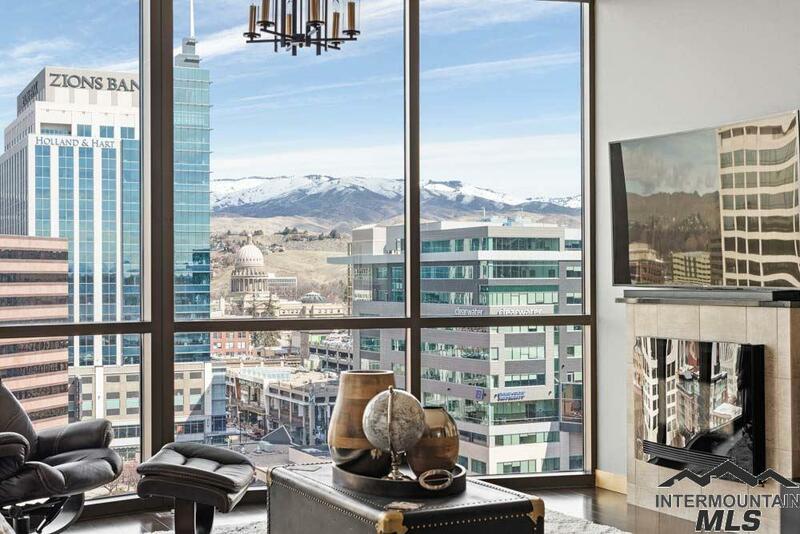 Perched atop the Boise hustle & bustle below, lies this oasis of serenity & luxury. 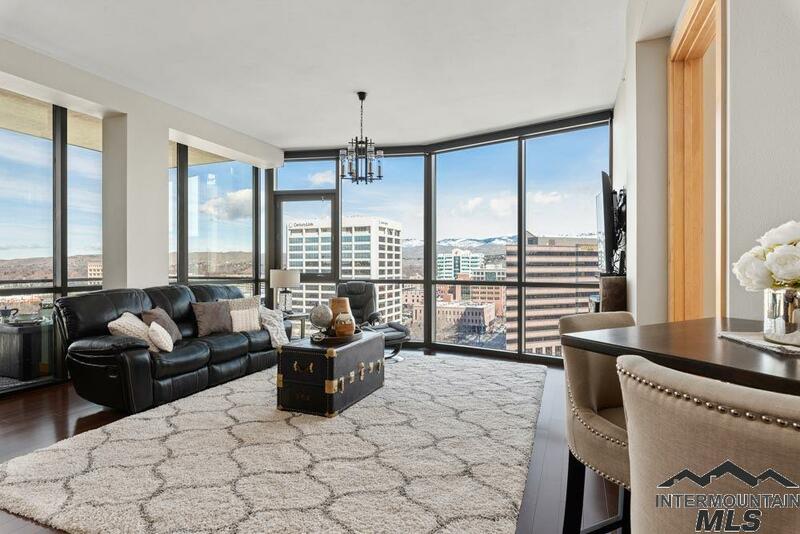 As you enter this impressive home in the sky, prepare to be awed by a wall of windows offering unobstructed panoramic views of the Capital, city skyline & Boise Foothills. 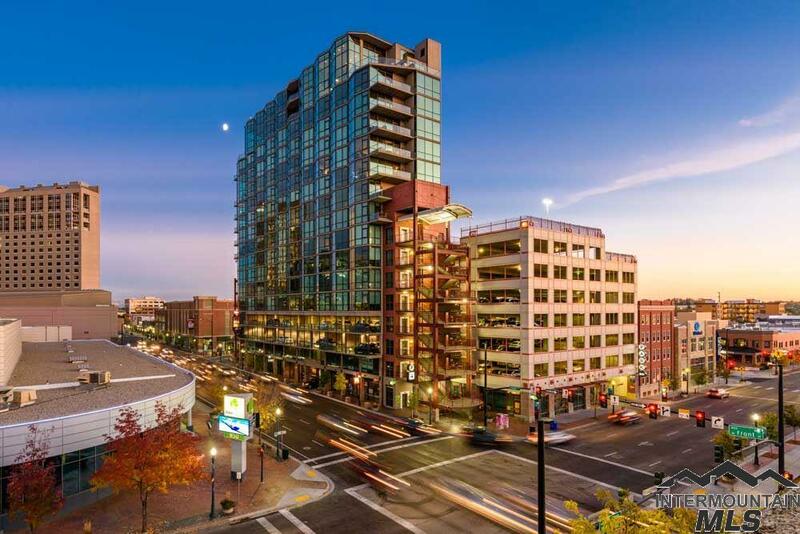 This condo rests in the heart of Boise where you are mere steps to restaurants, a variety of cultural activities, the River & Greenbelt & Trader Joes! 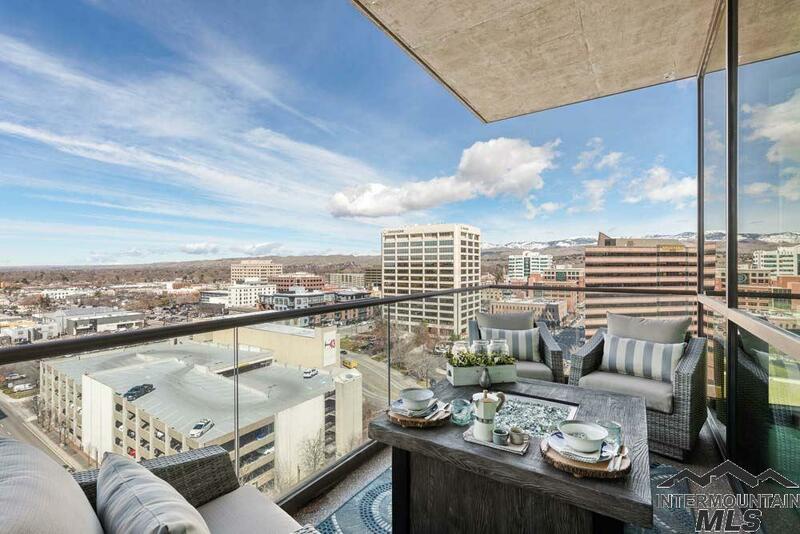 Enjoy evenings on the private balcony knowing youve found a quality of Boise living that cant be beat. Listing Courtesy of O2 Real Estate Group.